Bought: Carlos Brathwaite (Rs 5 crore), Anrich Nortje (Rs 20 lakh), Lockie Ferguson (Rs 1.60 crore),Nikhil Naik (Rs 20 lakh), Yarra Prithviraj (Rs 20 lakh), Shrikant Mundhe (Rs 20 lakh) Harry Gurney (Rs 75 lakh), Joe Denly (Rs 1 crore), . Chennai Super Kings Team 2019 - The most famous team of IPL is Chennai Super Kings and they have largest fan following. 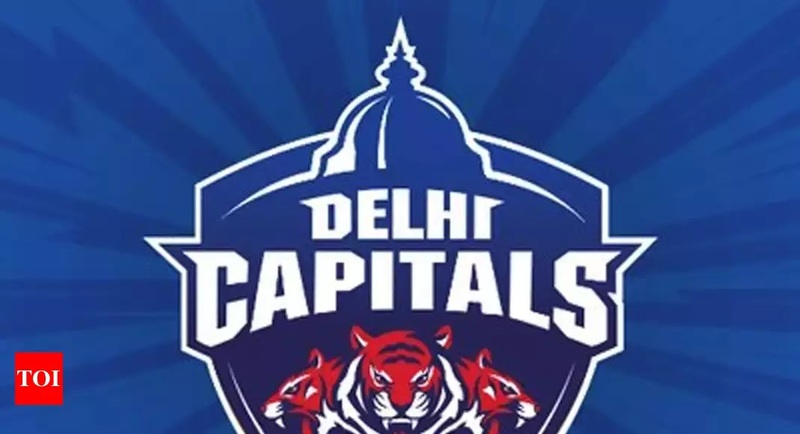 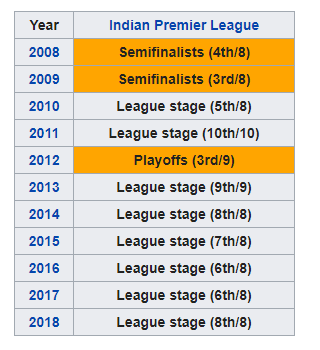 They have won the IPL title three times. 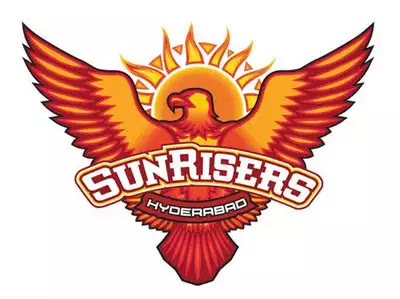 The presence of MS Dhoni in this team makes it very strong team of IPL. 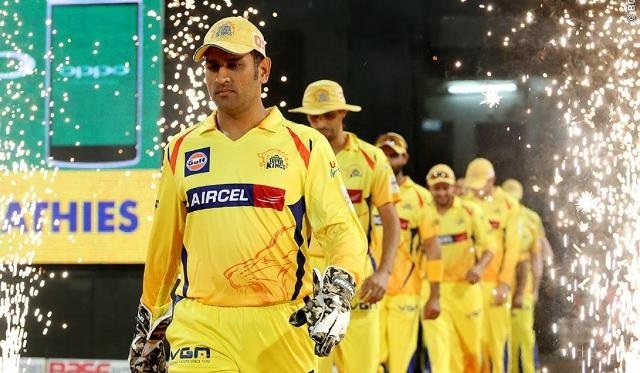 The whole team follows MS Dhoni instructions very well and because of Dhoni’s experience CSK won the three titles of IPL. 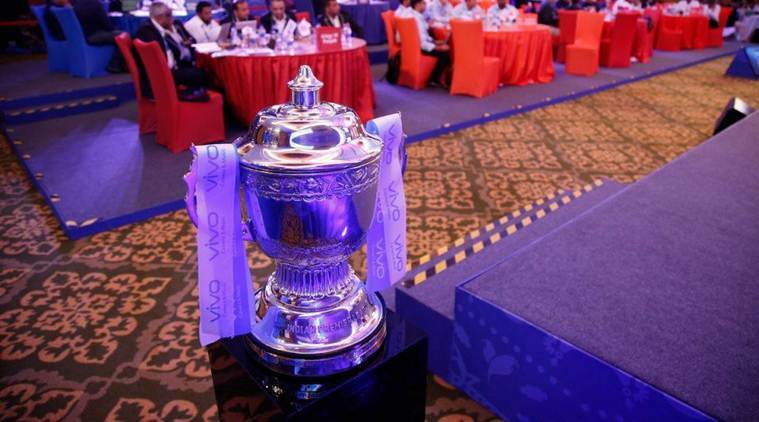 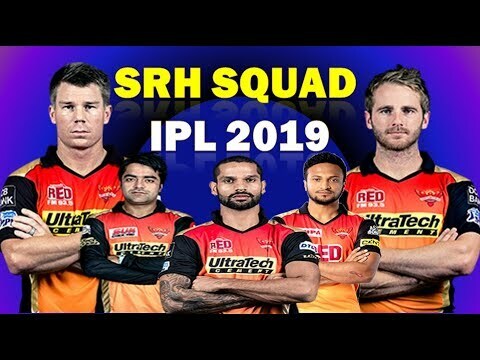 Check csk 2019 team squad here. 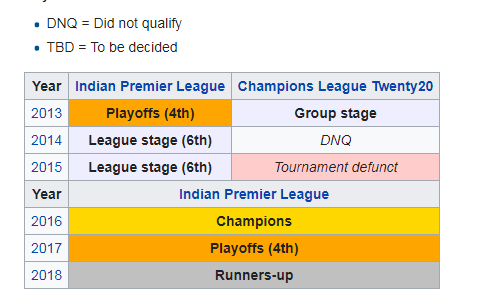 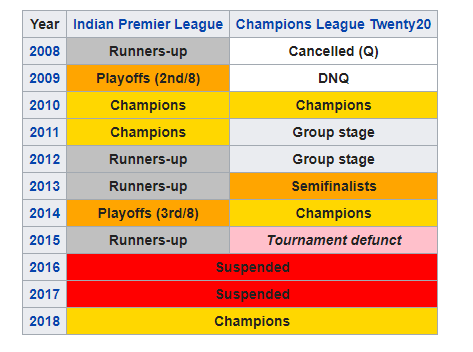 CSK is the only team to reach in finals for 7 times and won 3 times and they are runner up for 4 times. CSK came in IPL 2018 after 2 years of ban from IPL and their comeback is full of fun and they won the title in the season 2018. M. A. Chidambaram Stadium (commonly called "The Chepauk") located in Chennai is home ground of Chennai Super Kings . 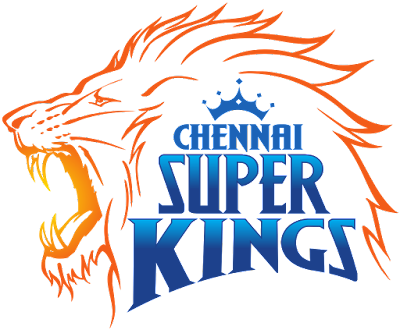 The stadium is named after former BCCI President M. A. Chidambaram.